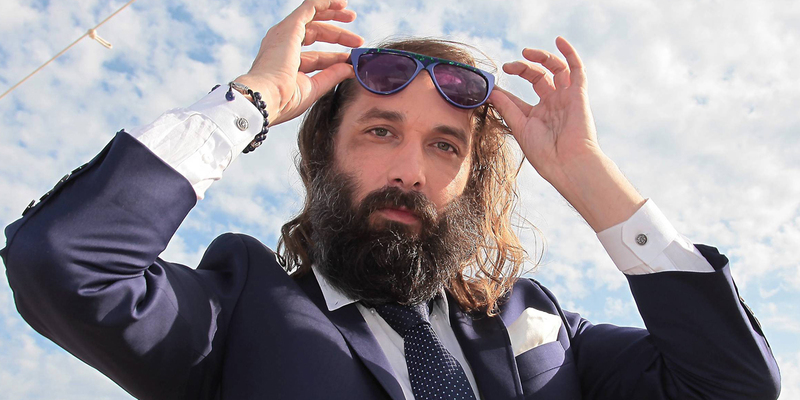 Aside from rock band Phoenix, there haven’t been many French artists to cross the pond to much success in the U.S., but if there’s an artist to watch from that country, it would be Sébastien Tellier. Tellier is already an established and respected artist in his home country, having released his first album back in 2001. He gained his first recognition for the song “La Ritournelle” from his 2004 album Politics. Tellier is a singer and multi-instrumentalist, who’s sound veers between synthpop and electronica, but always retains a strong adherence to melody. Along with releasing his own albums, Tellier has done a lot of work scoring music for films and television. His latest single, “Lovely Blonde”, was written for the original series A Girl is a Gun. Opening with delicate synths, the tune is a hypnotic, mellow drifter with string accompaniment. Tellier creates a darkly atmospheric vibe that could ease a rave into an after-party seamlessly.